Whitegates garden centre Yorkshire offers a team of professionals, equipment and products in the gardening industry that is unmatched anywhere else. We can help design, create and maintain your home’s landscaping requirements all year round. You will find the Whitegates Garden Centre Yorkshire a world apart from any other garden centres in the region. Our nursery began as a family’s dream to create beautiful gardens and natural environments in the neighbourhood. In our fifty years of operations, this dream blossomed into a major nursery business that provides great customer service and an amazing variety of equipment and products for our customers. At Whitegates garden centre in Yorkshire, you will have a wonderful and memorable time with your friends and family. Whitegates nursery is not just a place to buy gardening supplies but a place to learn about the flora around us and how it affects our lives. Beautiful, healthy plants are the best thing to uplift your mood and we have turned our garden centre into a place to learn, discover and enjoy nature at its finest. During each seasons, we celebrate the best flowers, plants, fruits and vegetables of the month. Each week is dedicated to a special plant and when you come to our garden centre in Yorkshire you can learn more about that particular plant as well. You can also purchase foods and snacks, grown in our own farms. We offer healthy fruits, vegetables and seed mixes for sale, all of which are produced in our nursery and packed fresh for consumption. 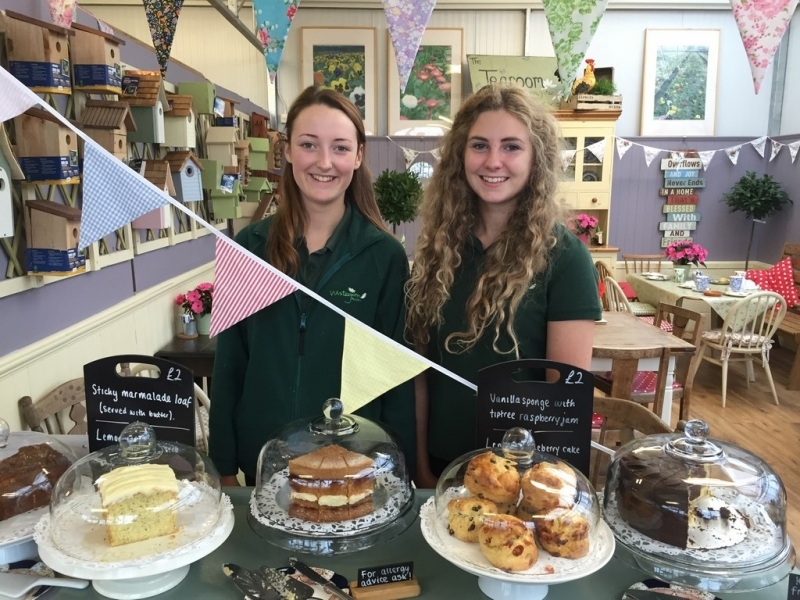 We have our own tearoom where you can buy freshly brewed tea, cakes, cookies and pastries while taking a tour of the nursery. Our seasoned farmers and growers have decades of experience in gardening and can help you design the perfect layout around your home. If you are looking for inspirational ideas, then you will find our catalogue of designs a great help in helping to bring your vision to reality. Our team puts the first priority on your needs and we are fully equipped to create that amazing front or back garden that will make your home unique and wonderful. We also provide professional gardening services in Yorkshire that keep your landscape looking fantastic, all year round. Our garden centre is open seven days a week from 9 am to 5 pm. Sunday timings are 10 am to 4 pm. You can also order products through the phone and pick them up at our garden centre in Yorkshire.